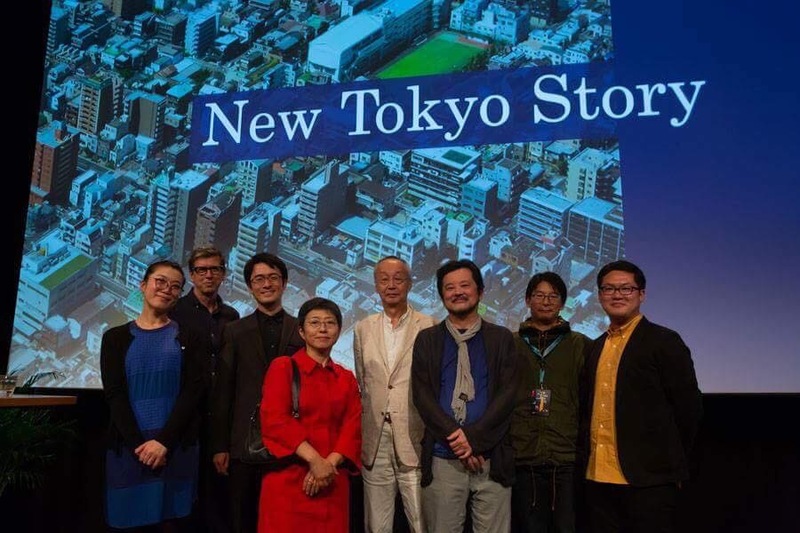 In that day, 6 Japanese lecturers introduced about real situations of Tokyo under the post mega city age. The sponsors of this symposium were governments and real estate companies who started to develop suburban cities around Amsterdam. 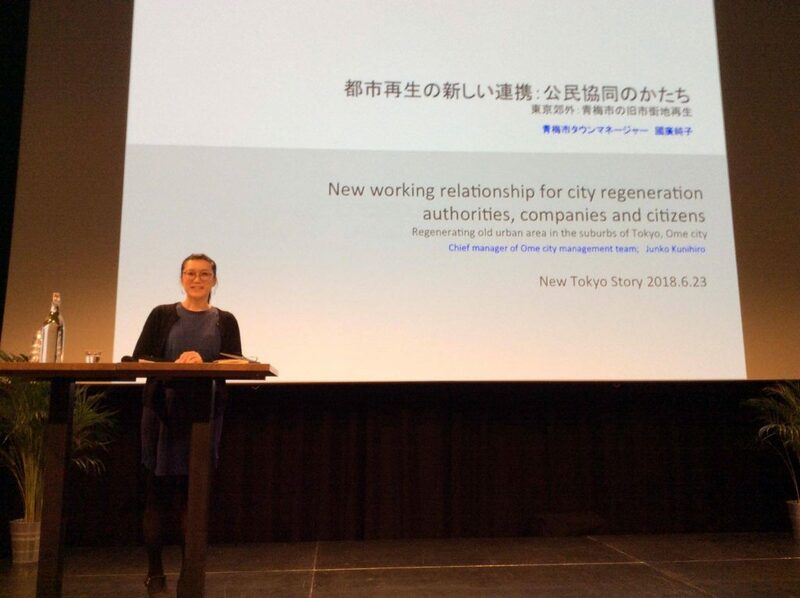 Holland and Japan are opposite, regarding government power as a body to decide city planning. But they took the highest interests in the depressed phenomenon of Tokyo central inner cities and suburban cities, and their solutions.